Bridlington Fair is on the way - here is everything you need to know. One of the high-octane rides which is on the way. It's one of the biggest family events of the year in Bridlington, as young and old enjoy all the fun of the fair. Organisers say this year's will be 'better than ever', with many rides coming from Hull Fair and a host of new attractions. Where and when is the fair? It will be at its new regular home of Moorfield Road Car Park from Wednesday, October 17 to Sunday, October 21. It will officially be opened by the mayor of Bridlington, Cllr Colin Croft, and the chairman of East Riding of Yorkshire Council, Cllr Margaret Chadwick, at 5.30pm on the Wednesday. The fair will be open from 5.30pm to 10pm on weekdays, 1pm to 10pm on the Saturday and 2pm until 7pm on 'Super Sunday'. The Showmen’s Guild promises that this year’s fair will have a host of new rides plus the old favourites usually associated with the fair, including its games and food and confectionery units. Amongst the thrilling attractions on offer this year will be the SuperBob, a spinning monster of a ride where riders sit in one of twenty Bob Sleigh cars which spin around a circular track. There will also be the Waltzer, Matterhorn, Twist and the Jumping Frog, and the Miami, which will spin its daring guests in a circular motion. 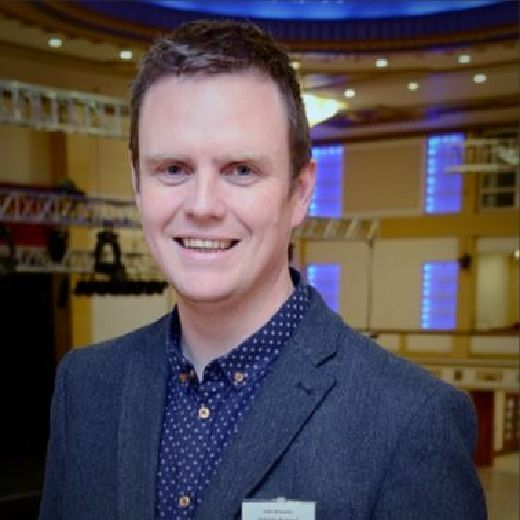 Chairman Scott Pullen said: “Each year we try and bring something different to Bridlington and this year is no exception. "Bridlington Fair is very important not just to the heritage of the Showmen’s Guild but also to the town as it is a Statute Fair and one of the oldest fairs in the country having been granted permission by charter in 1446 to attend the town each year. and attractions for the kids. "Admission to our fair is free and the Free Press vouchers on the Sunday offer great discounts.